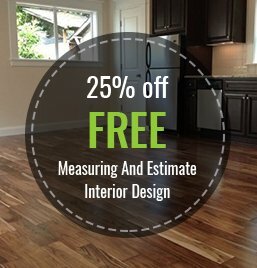 Macadam Floor and Design takes a lot of pride in the competitive pricing and huge selection we offer our customers on all flooring, countertops and window treatments. We have the lowest price guaranteed, and our 30 years experience will help get the job done right. No job is too big or too small. Simply fill out the information below and one of our knowledgeable and friendly team members will contact you shortly for a free estimate.